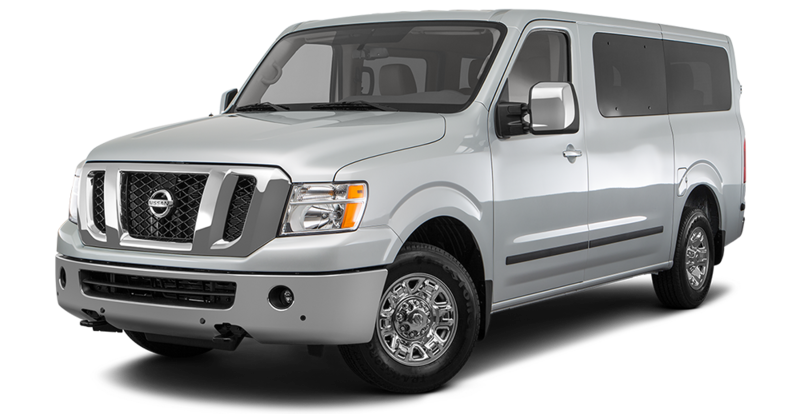 The all-new 2018 Nissan NV200 provides all the power and benefits of a full-size cargo van but, in a smaller more efficient vehicle. The NV200 provides 122.7 cubic feet of space and even more storage space along the inner-walls of the vehicle. The perfect work vehicle needs to be able to be considered a mobile office as well, and with the NV200 you are getting just that. Located within the front of the van are multiple compartments designated for the sole purpose of the storage of your work needs, ranging from paper documents to a secure place to store a laptop computer. Accessing the cargo within the van could not be any easier, with two sliding doors on either side of the vehicle as well as a rear folding door located in the rear. The 2018 Nissan NV200 continues to be one of the more efficient vehicles in the cargo van class, with a combined fuel economy of 25mpg. The durability of the vehicle as well as the efficiency that it provides, the Nissan NV200 is the complete compact cargo van. Schedule a test drive today at Quirk Nissan located in Quincy, MA.